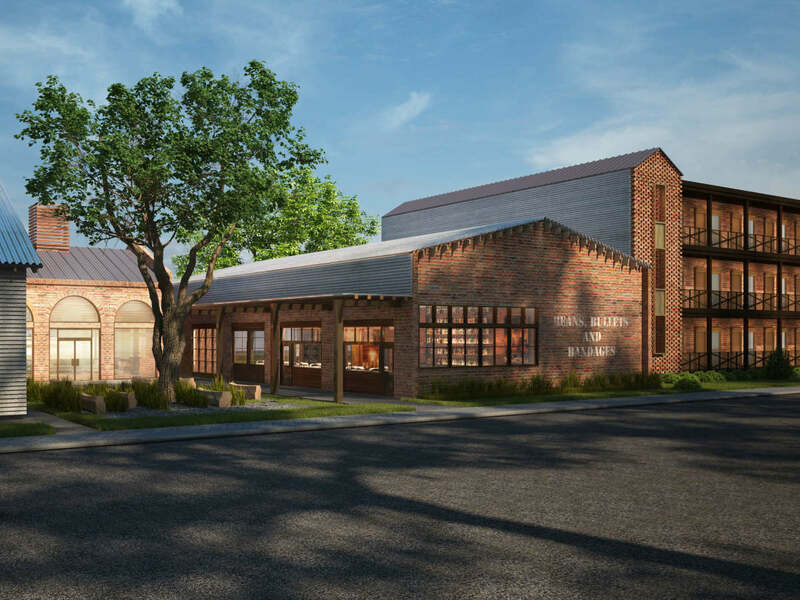 Three unique hotel concepts are coming to Bryan-College Station, establishing the area as a destination way beyond Texas A&M University. 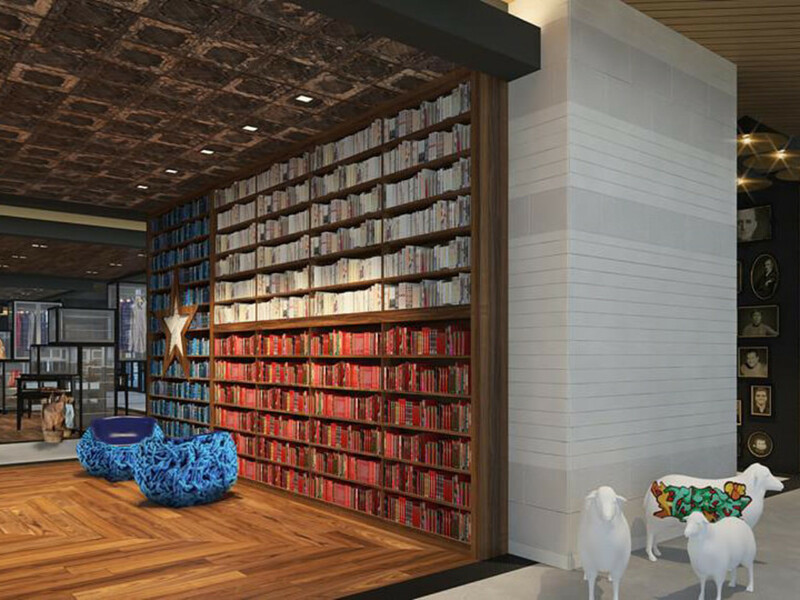 Cavalry Court opened its doors on November 18, and two more luxury hotels will grace the emerging Lake Walk town center by spring 2017. The pedestrian-friendly enclave full of restaurants and retail is the epicenter of the 200-acre, mixed-use Atlas and Traditions community, home to corporate campuses for the growing biotech industries. The wellness-focused community offers beautiful outdoor spaces, including a 5-acre lake, waterfront park, and hiking trails. 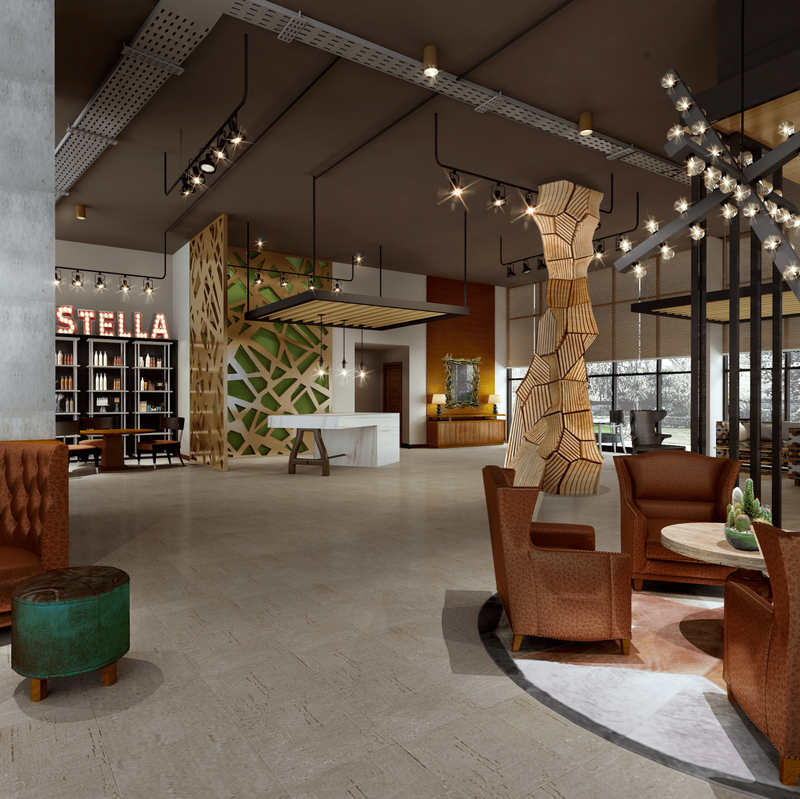 The Stella, a four-star boutique hotel, broke ground in August 2015 and is expected to open its doors in March 2017. 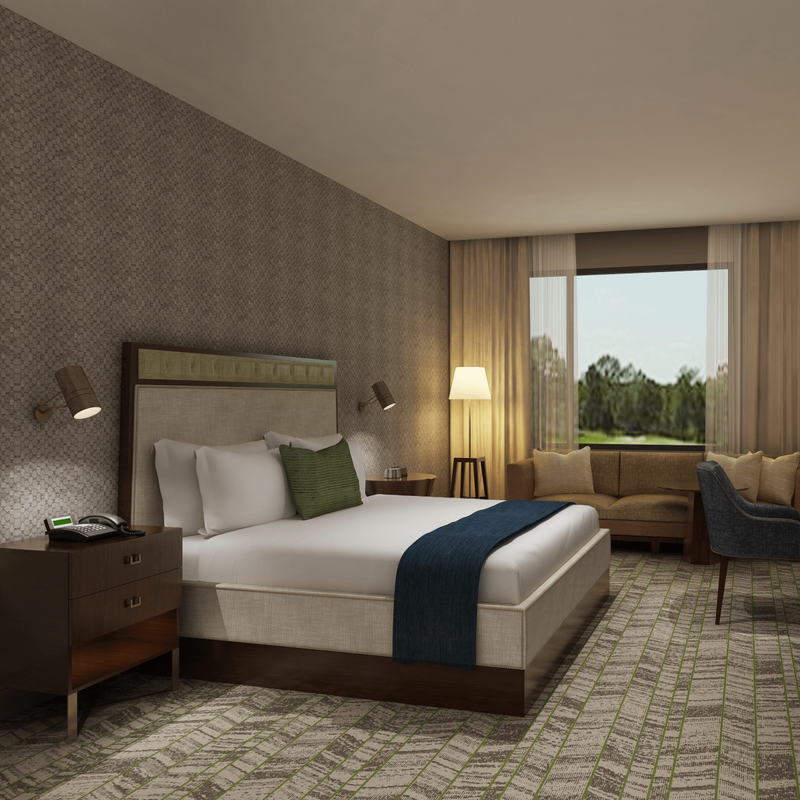 The hotel is minutes away from the acclaimed Traditions Club, featuring the Jack Nicklaus-designed championship golf course, and will anchor Lake Walk and Atlas. 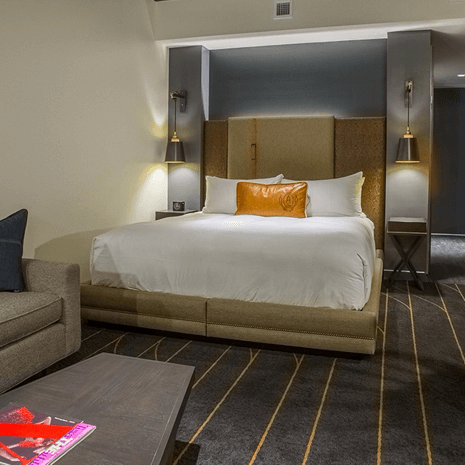 The full-service, 176-room hotel will offer extensive meeting space. “What really sets us apart is our backyard area. We’ve got quite a large area that is available for event space. You can have an indoor/outdoor event,” said Spencer Clements, president of William Cole Companies, developer of the Atlas community. 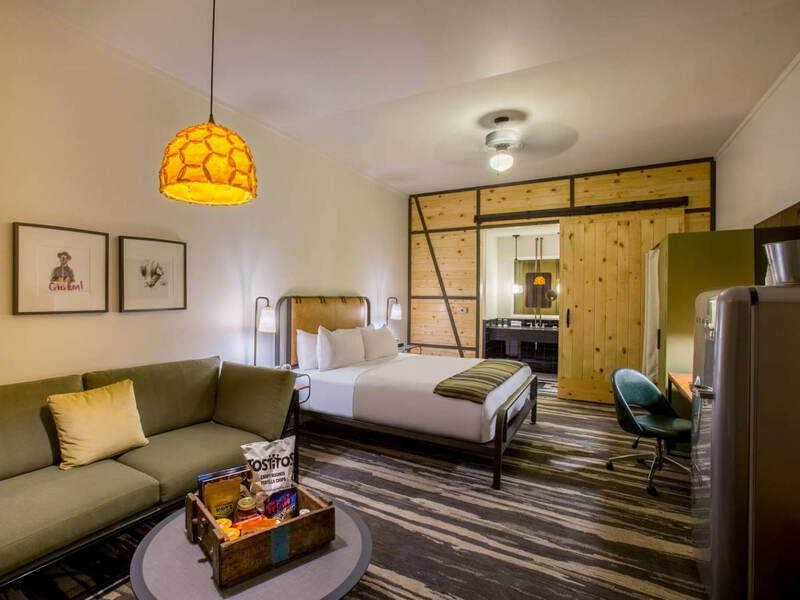 The hotel’s seasonally driven restaurant, Campfire, takes inspiration from Czech cuisine popular in the Brazos Valley, as well as local farms and ranches, Clements said. Tucked around the corner from Campfire will be a yet-to-be-named craft cocktail bar. Specialty coffee roaster, POV, will sell caffeinated beverages, kolaches, and grab-and-go sandwiches by day, and offer cheese, charcuterie, beer, and wine by evening. 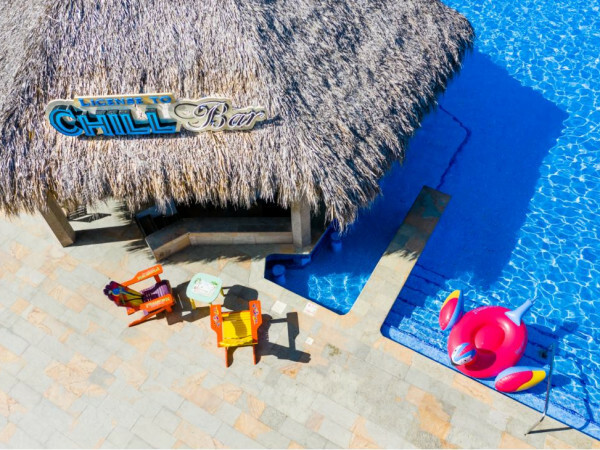 And the hotel's resort-style pool experience includes a pool bar, the Watershed, and poolside cabanas with TVs and lounge chairs. 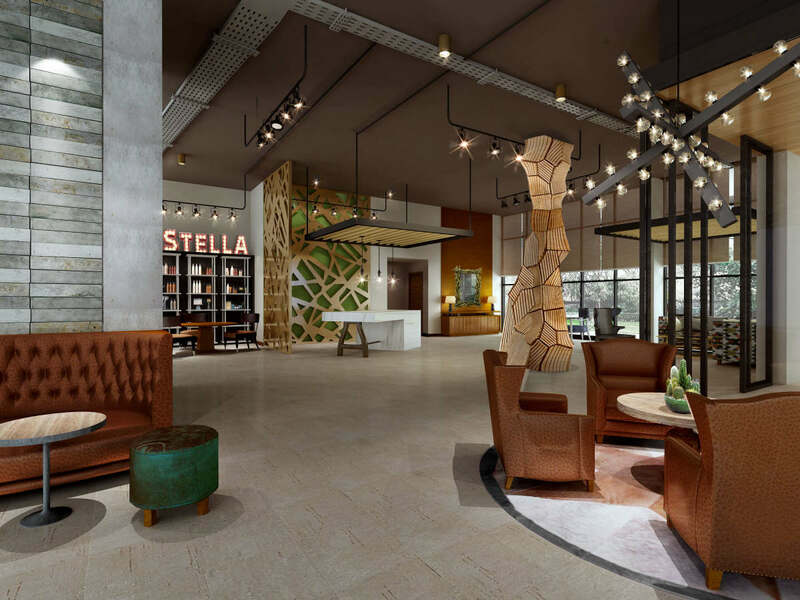 The Stella’s interior and guestrooms will be designed by Design Duncan Miller Ullmann, the firm responsible for the look of Hotel ZaZa in Dallas and Houston. 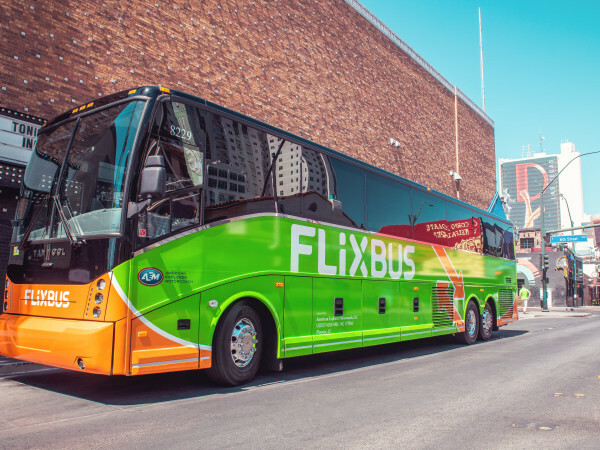 The sleek design will appeal to both "a 22-year-old and an 82-year-old," Clements said. "The 22-year-old has to think it’s cool; the 82-year-old has to know how to use the room." 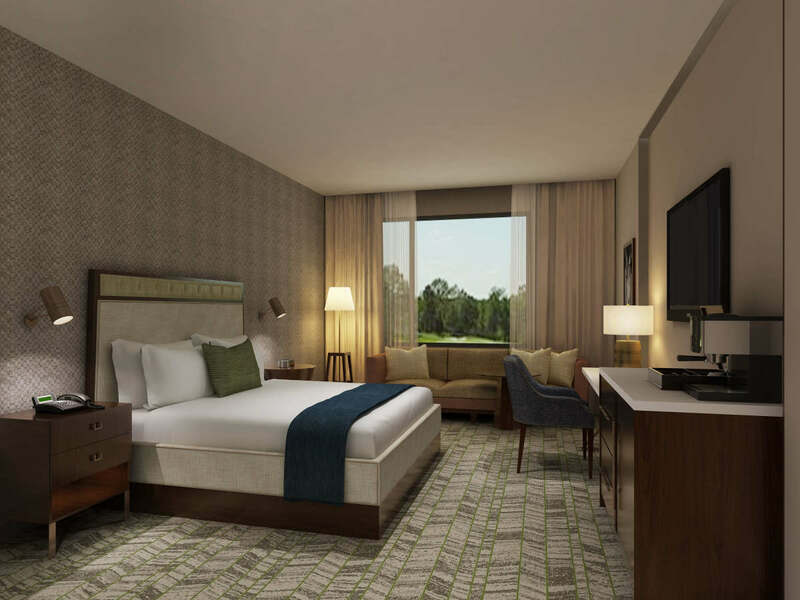 In addition to The Stella, two hotels with creative concepts are going up on University Drive, directly across from Texas A&M. 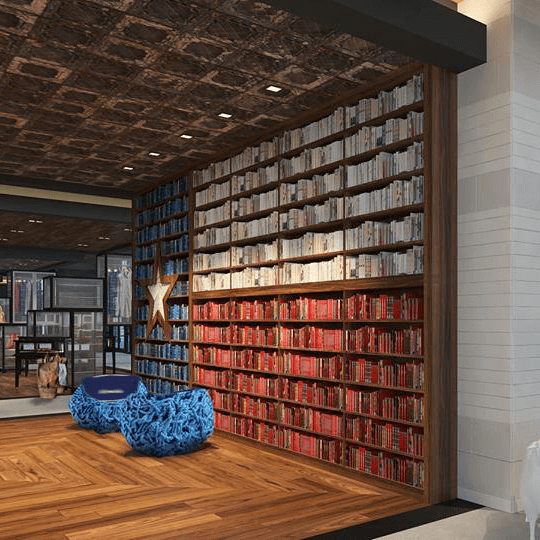 The retro military-inspired Cavalry Court, now open, is the second of the Court concepts, the first being Lone Star Court at The Domain in North Austin. 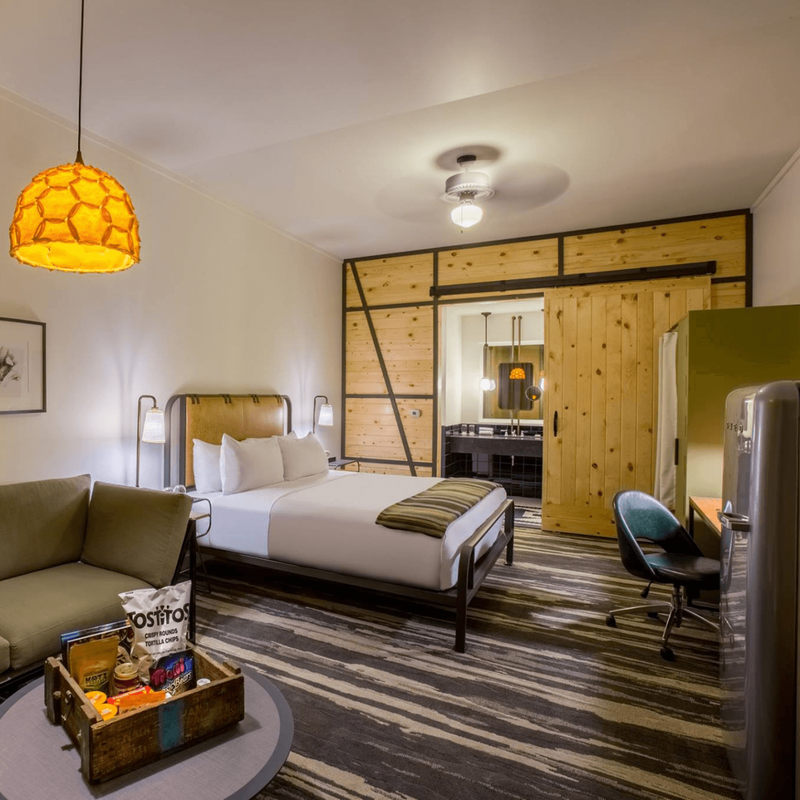 Cavalry Court is a throwback to the roadside hotels of the '50s and '60s. It pays tribute to the Texas A&M Cavalry and the Corps of Cadets, as well as the bygone era when Texas A&M was the only attraction at its railroad stop. At Cavalry Court, the courtyard takes center stage. 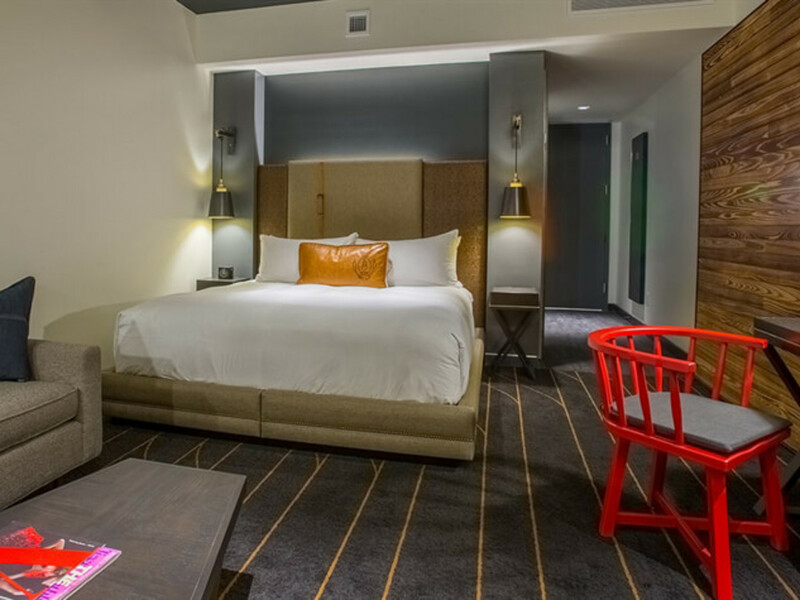 “Everything is centered around a courtyard with fire pits, a pool, and poolside cabanas, each with big screen TVs. There’s live music at the outdoor bar,” said Lydia Godfrey, director of sales and marketing for Valencia Group, which manages both Cavalry Court and The George. 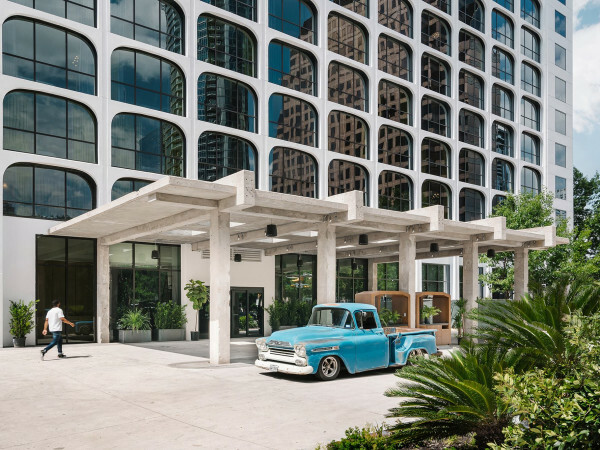 Its neighbor, the more traditional, sophisticated hotel concept, The George, honors all the famous Georges of the world — locally, George H. W. Bush, as well as George P. Mitchell, the distinguished petroleum engineer and graduate of Texas A&M University. The George’s whiskey bar, 1791, pays homage to the year of the whiskey tax rebellion under the leadership of George Washington. The hotel’s restaurant is named Poppy, which is what Bush’s grandchildren called him. His signature is the Poppy logo. 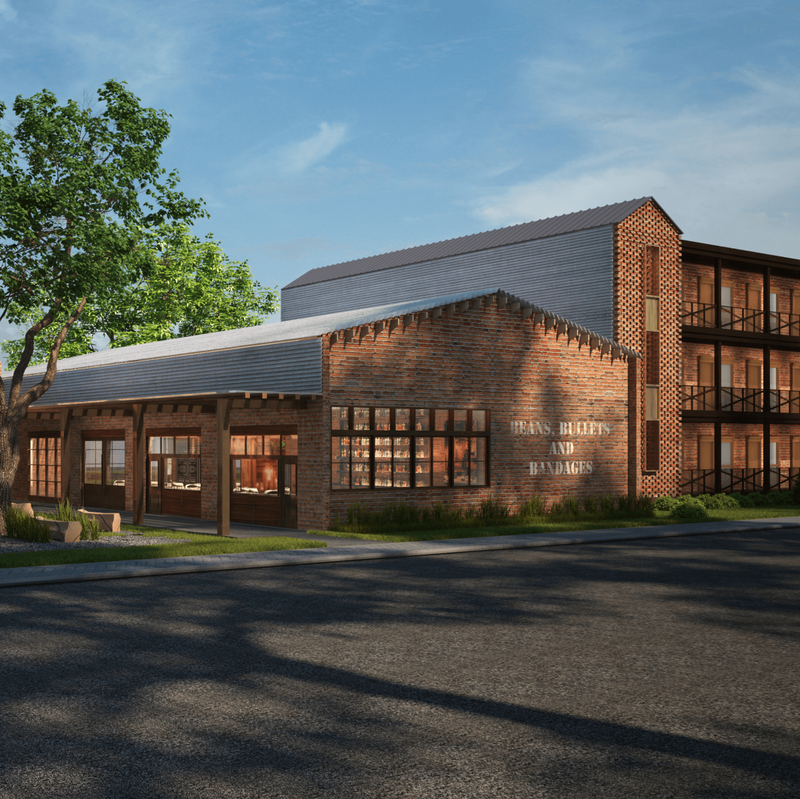 Cavalry Court started accepting reservations in November, and The George is slated to open in spring 2017.